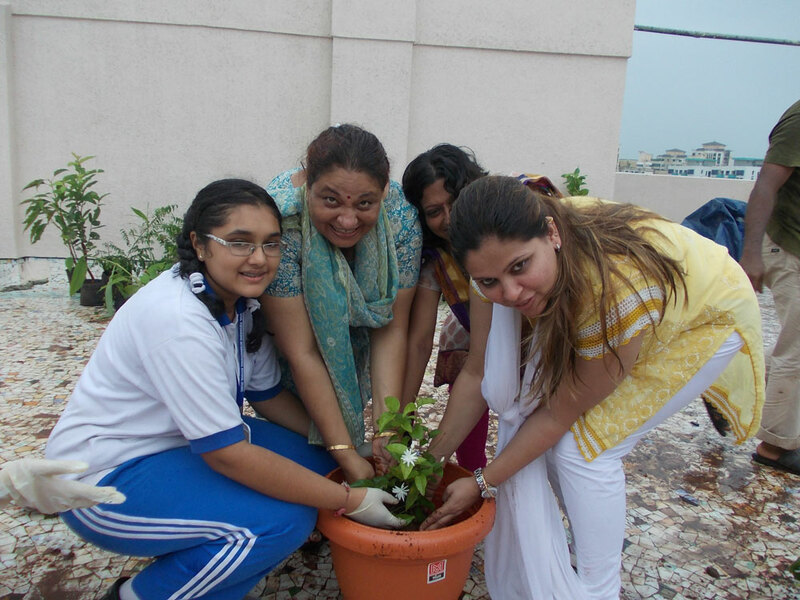 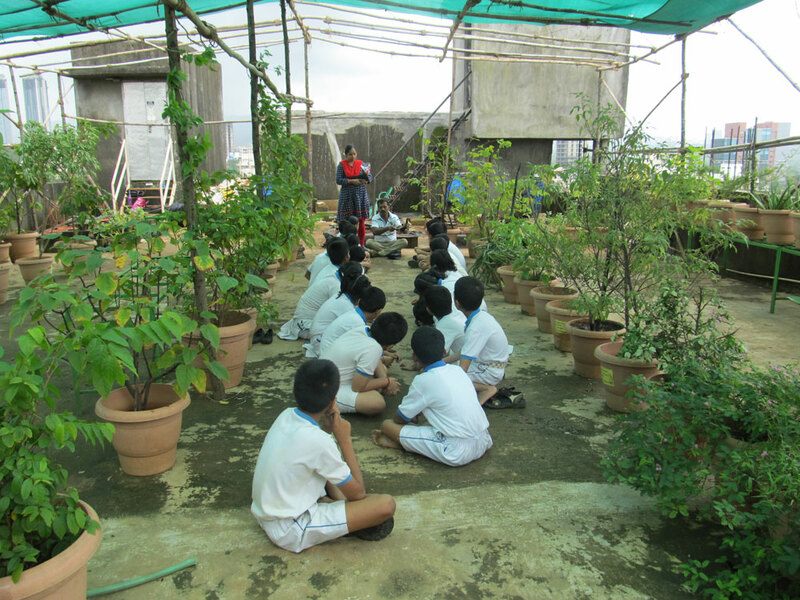 The foundation of Srushtidnyan is laid down by the activities conducted under the project Green Schools. 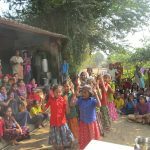 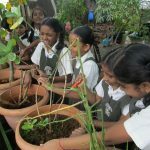 The basic objective of this project is to raise awareness and build capacities among the school children and teachers as well as school managers towards environmental issues and taking actions to resolve them at the school level. 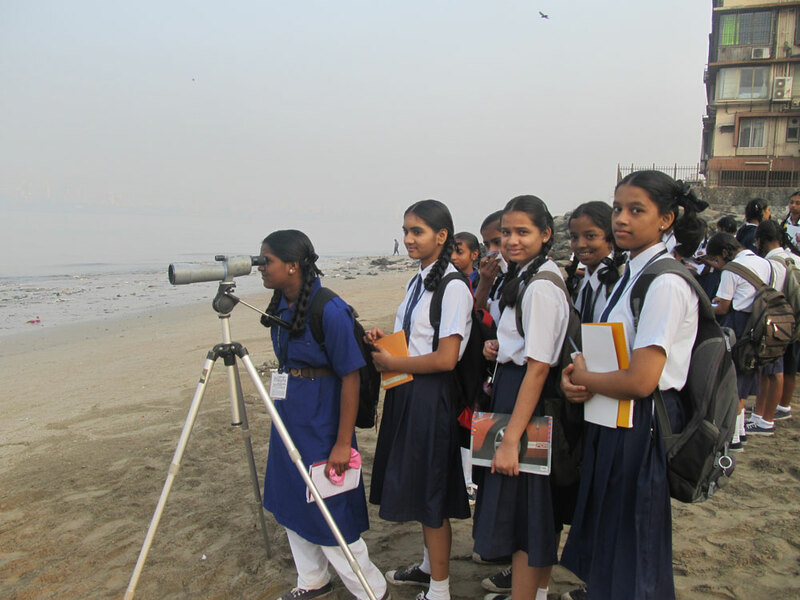 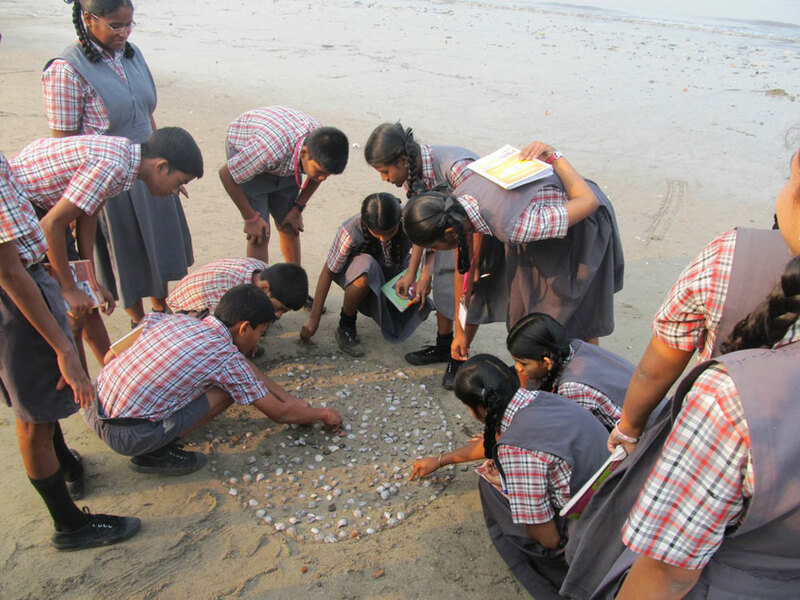 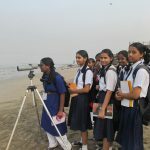 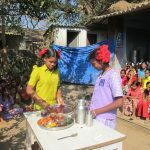 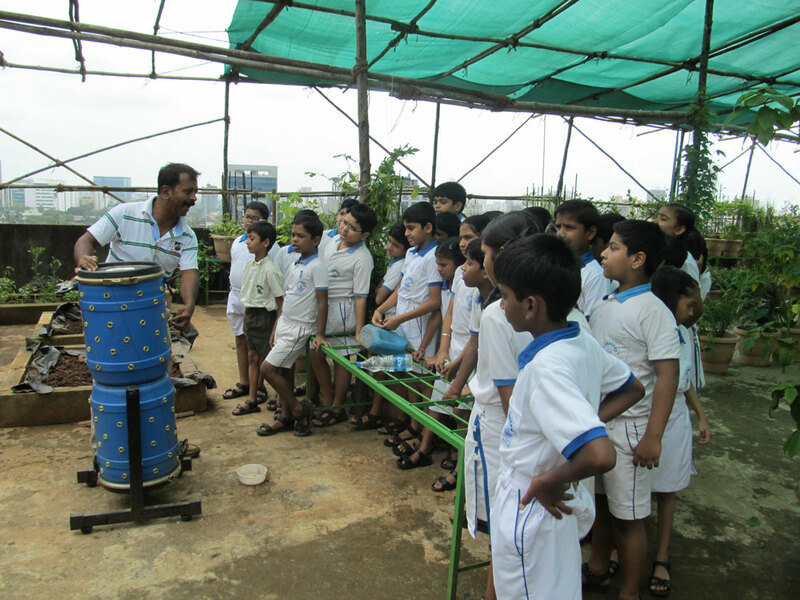 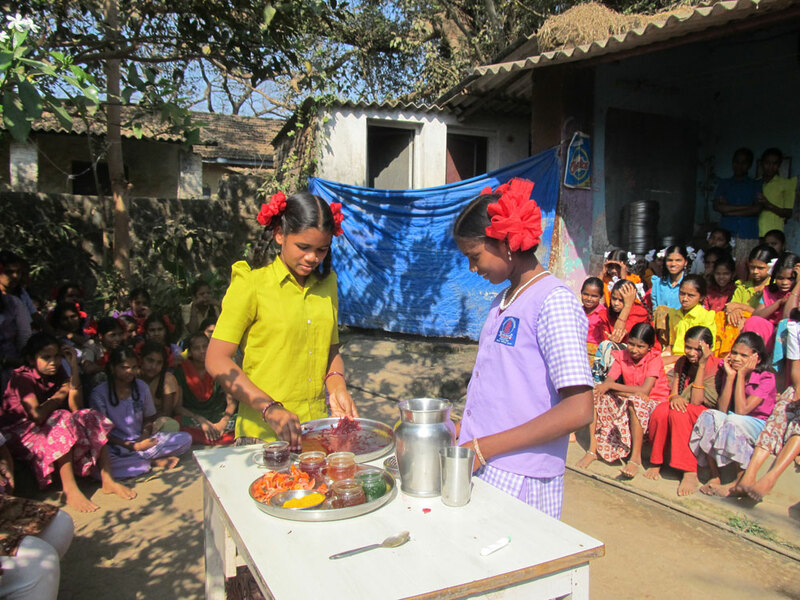 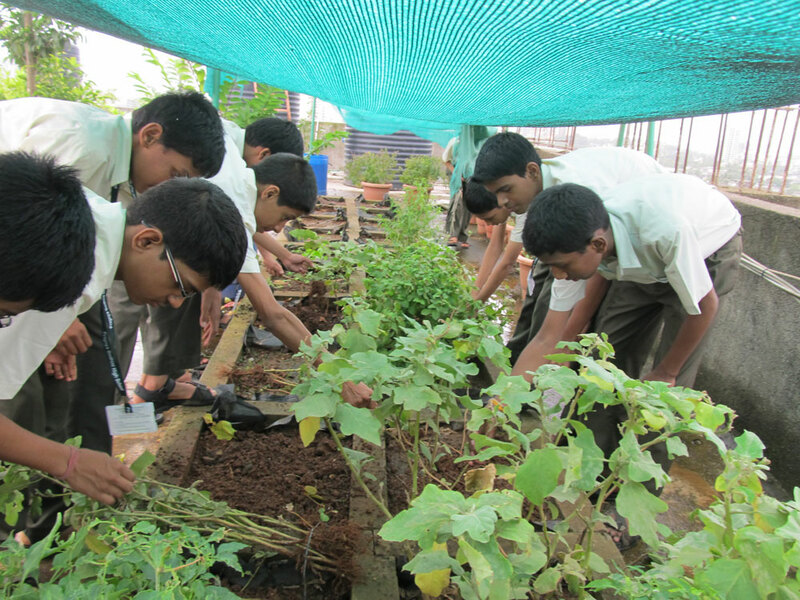 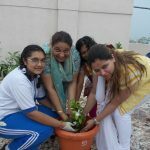 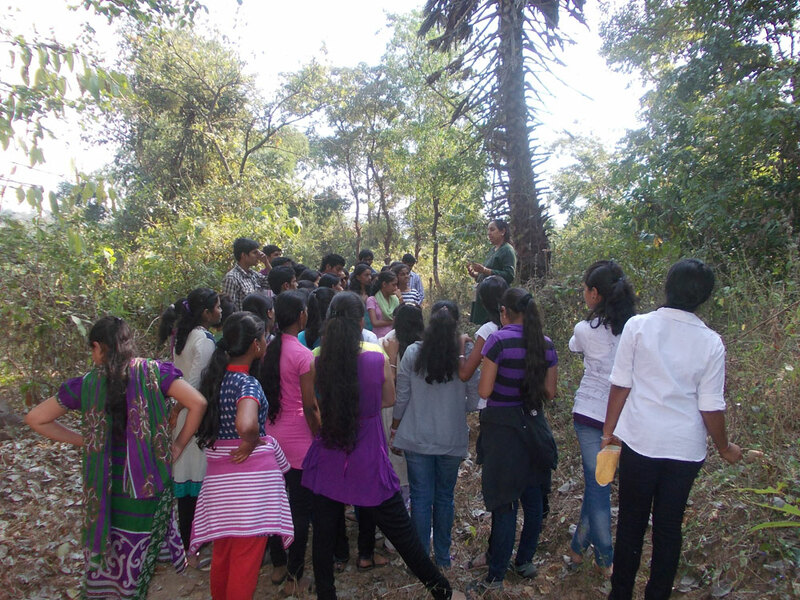 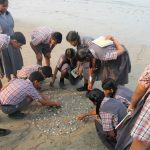 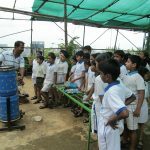 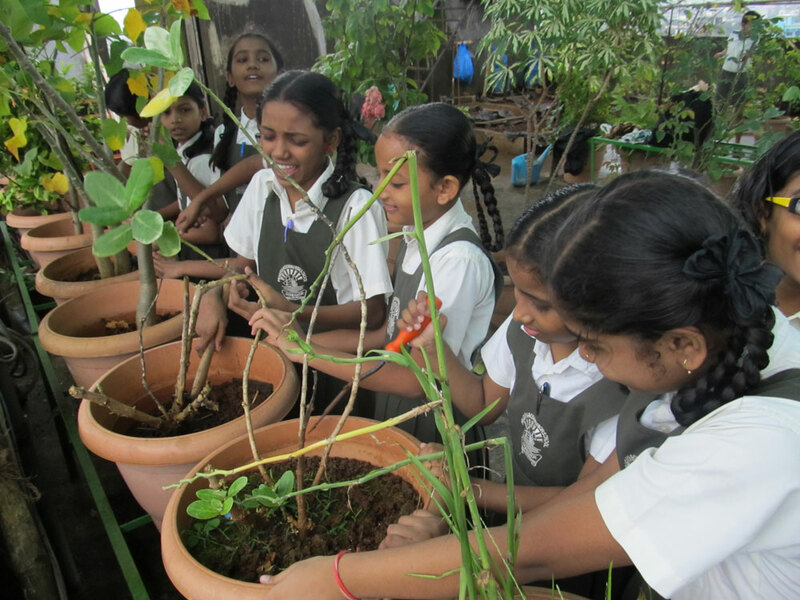 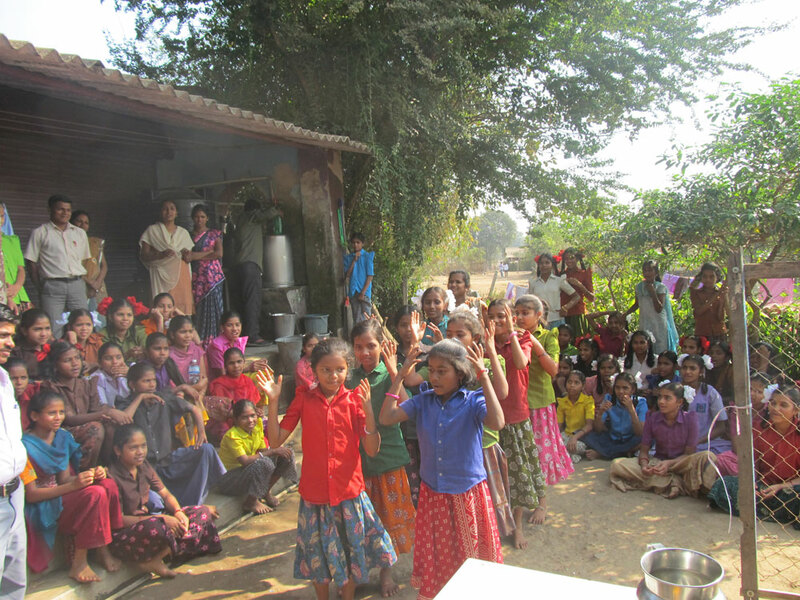 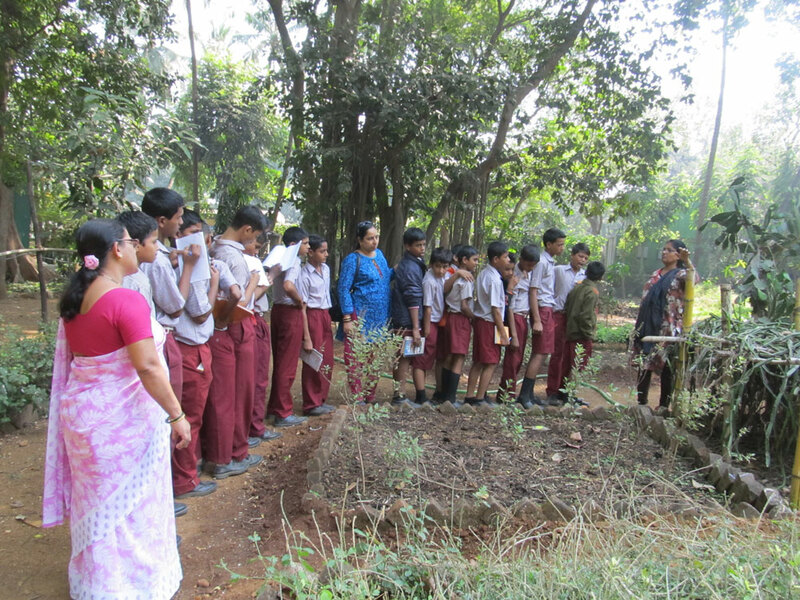 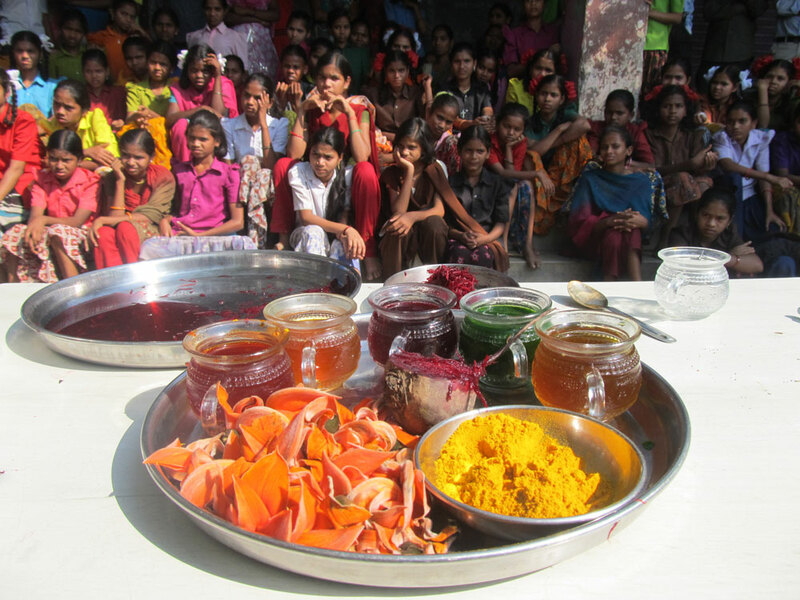 Interactive activities like plantation, slide talk, film screening, exhibitions, quiz contest, nature trail, field studies, nature camps, eco-friendly festivals, natural colour making training, handmade paper making workshops, e-waste management are conducted in various schools of Mumbai on the environmental issues to sensitize the students and make them able to take small actions at their capacities. 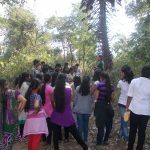 The selection of local specific environmental issues is a key principal of environment education followed by srushtidnyan. 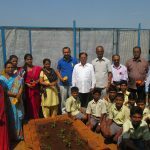 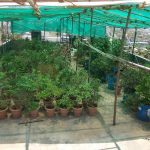 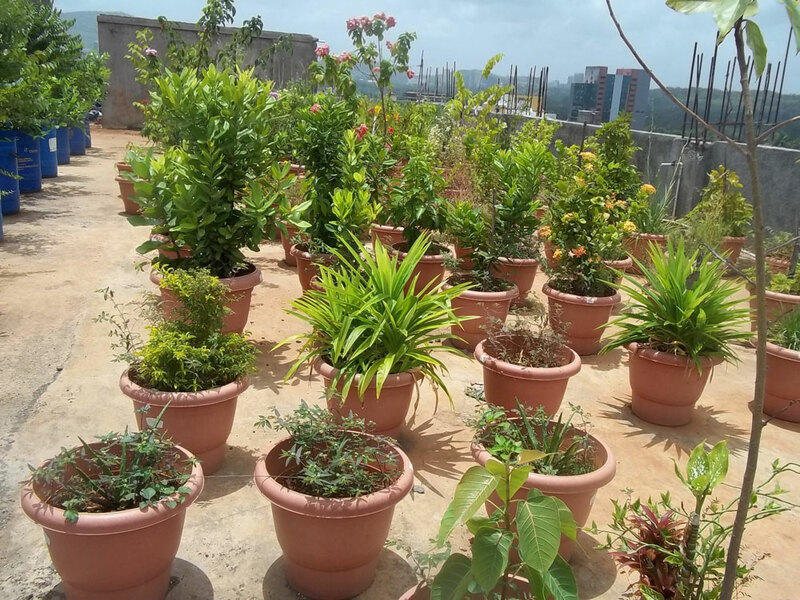 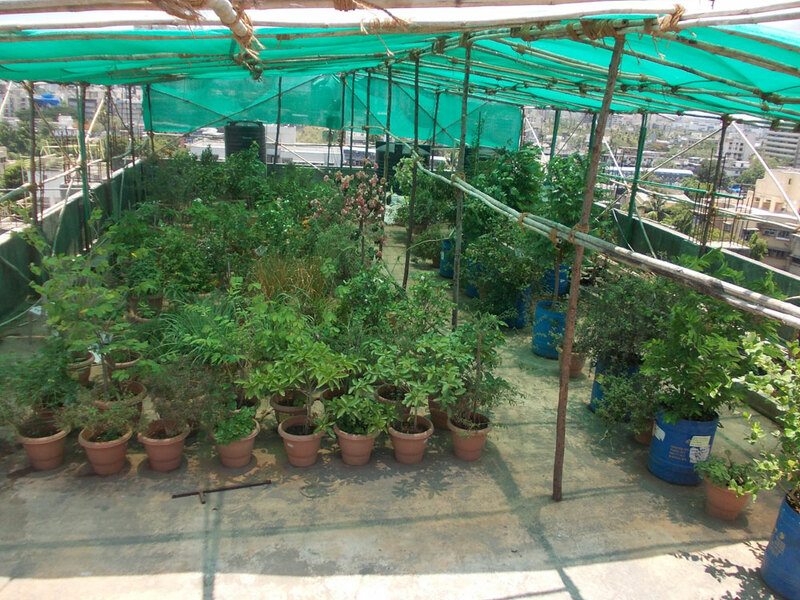 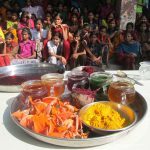 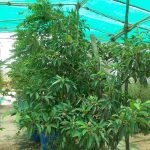 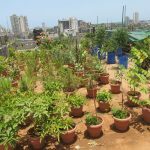 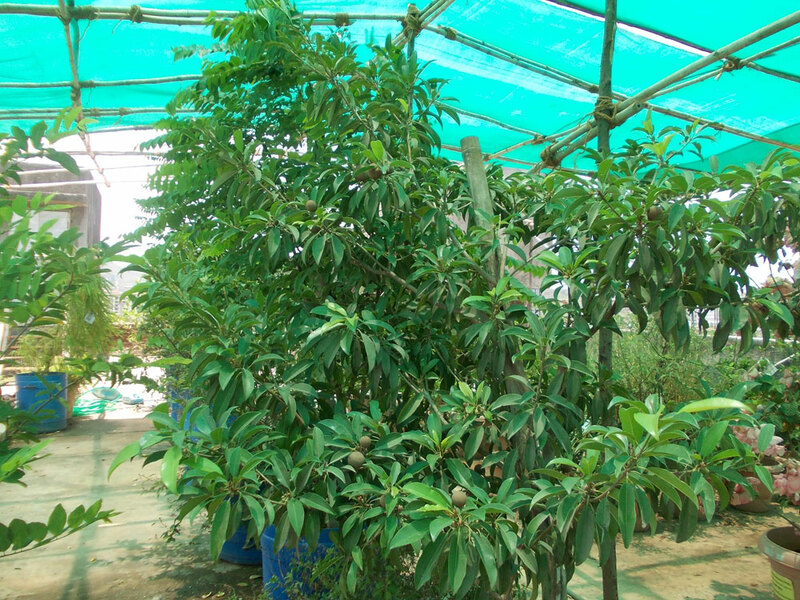 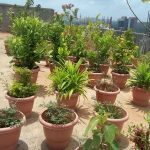 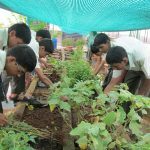 A significant contribution of Srushtidnyan in this project is the creation of school terrace gardens that hold various plants of medicinal, fruit, vegetable and ornamental properties. 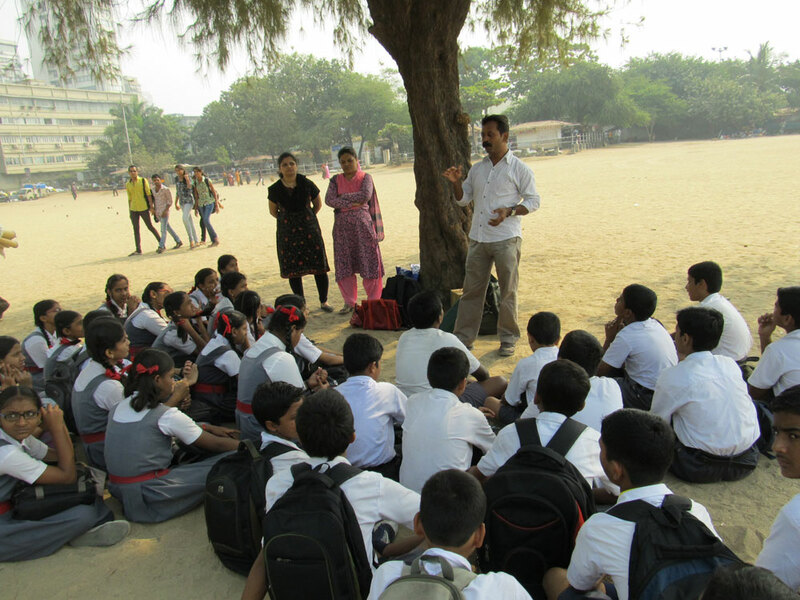 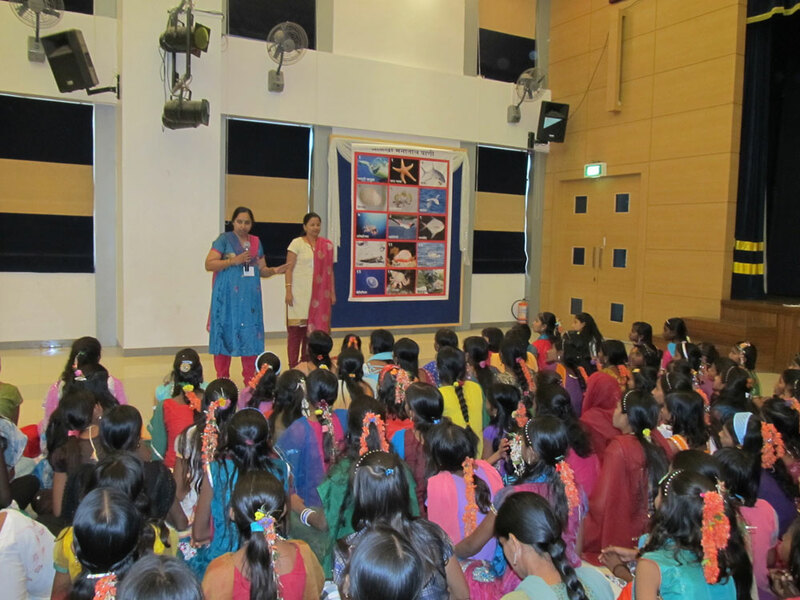 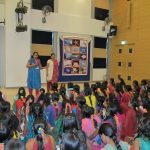 The pioneering schools are Pragnya Bodhini High School, Goregaon, Mumbai; Anuyog Vidyalay, Khar East, Mumbai; D.S. 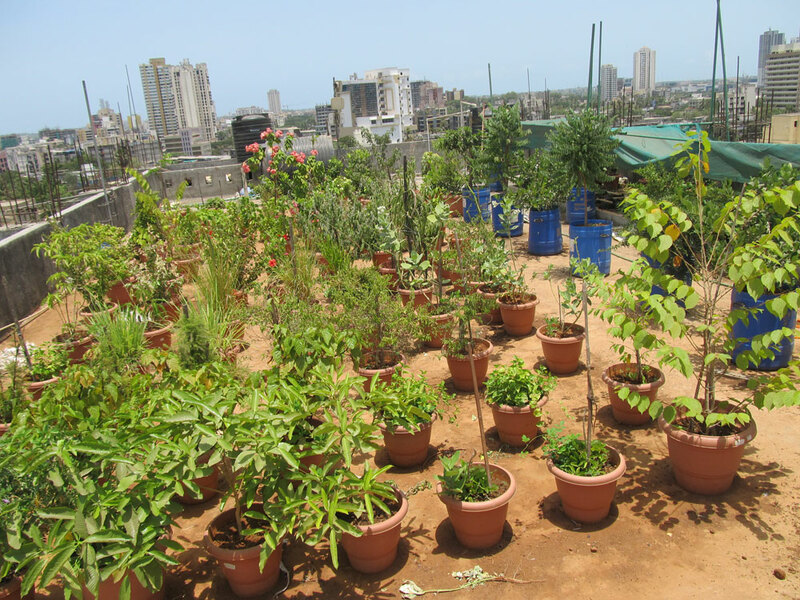 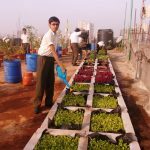 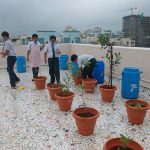 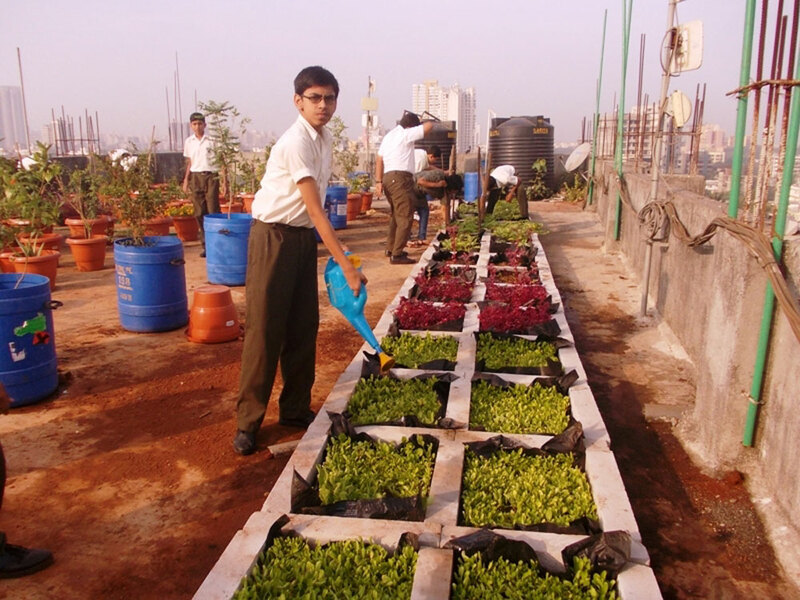 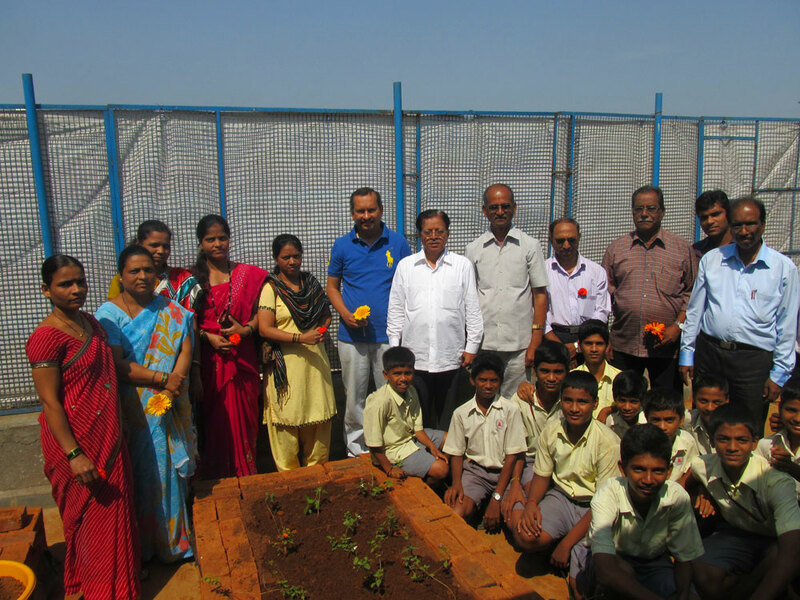 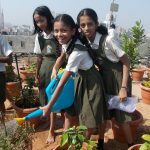 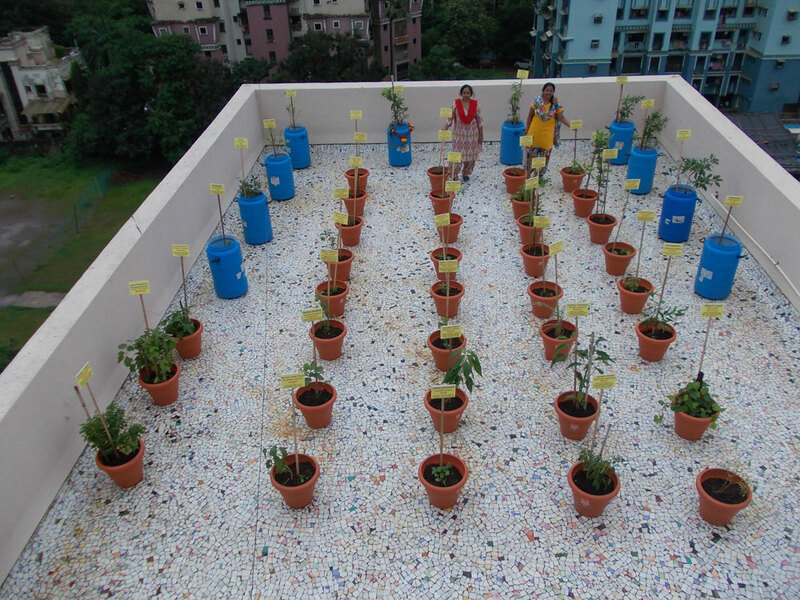 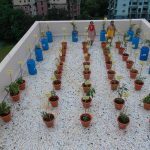 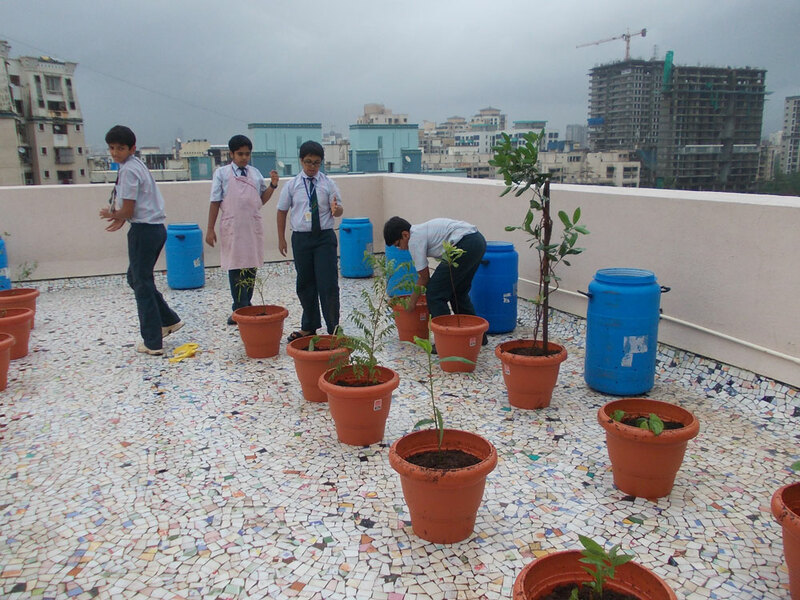 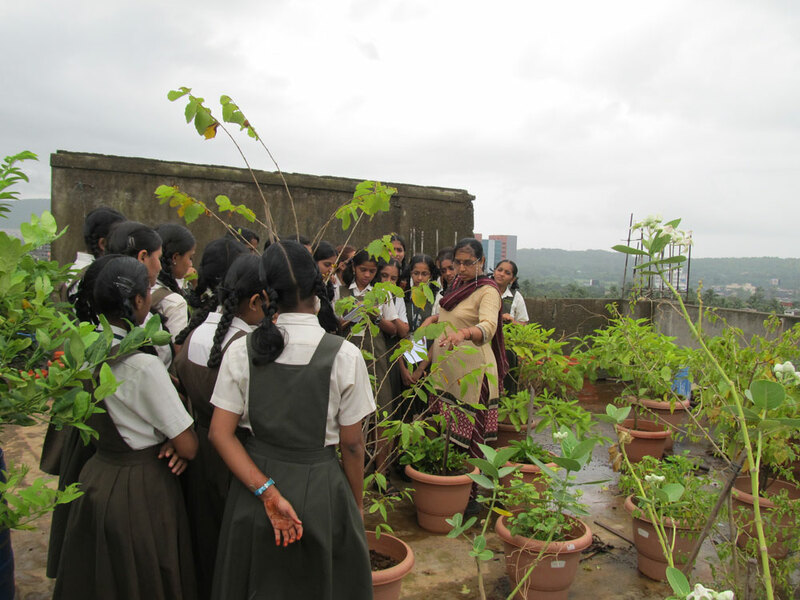 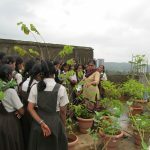 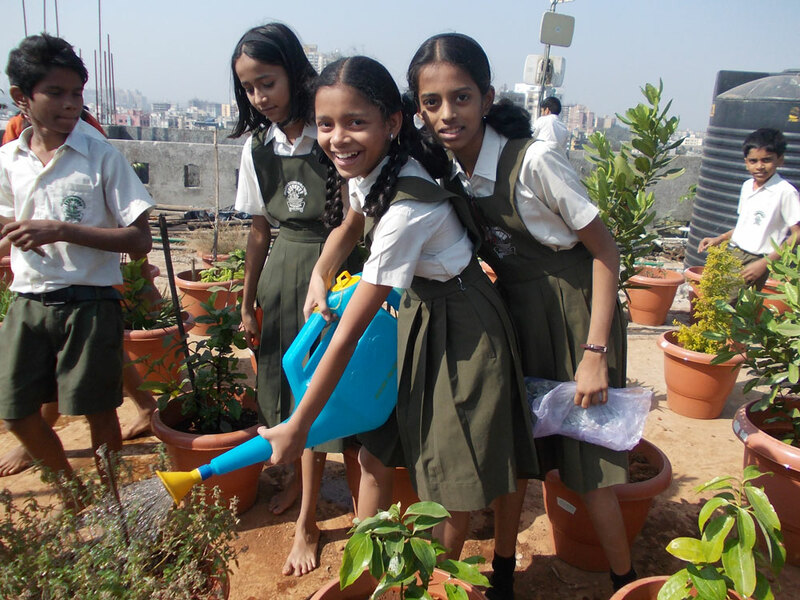 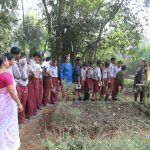 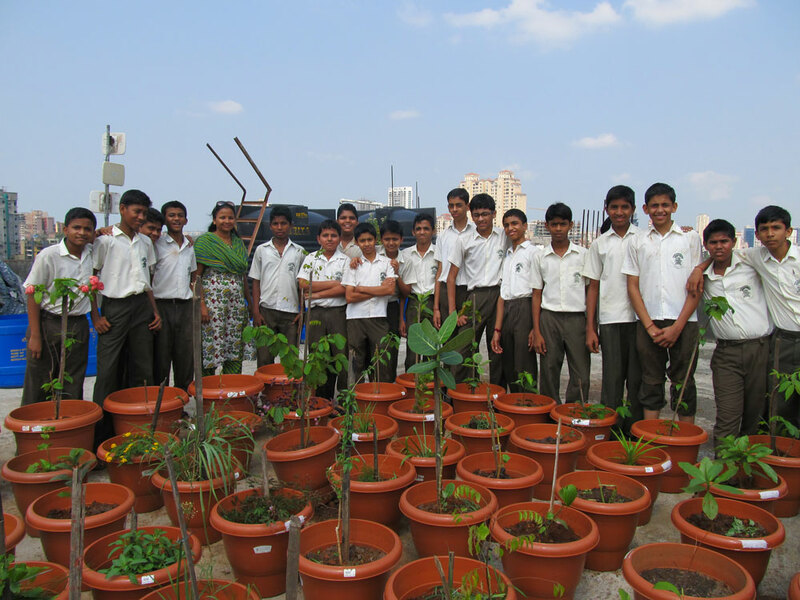 High School, Sion, Mumbai; Shardashram Tachnical School, Dadar, Mumbai; The North Mumbai Welfare Society’s High School, Ghatkoper, Mumbai in making the school environment friendly by saving energy, water, recycling waste, raising terrace gardens, organic plantation, and so on. 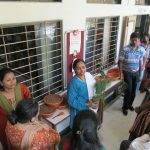 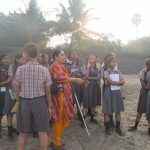 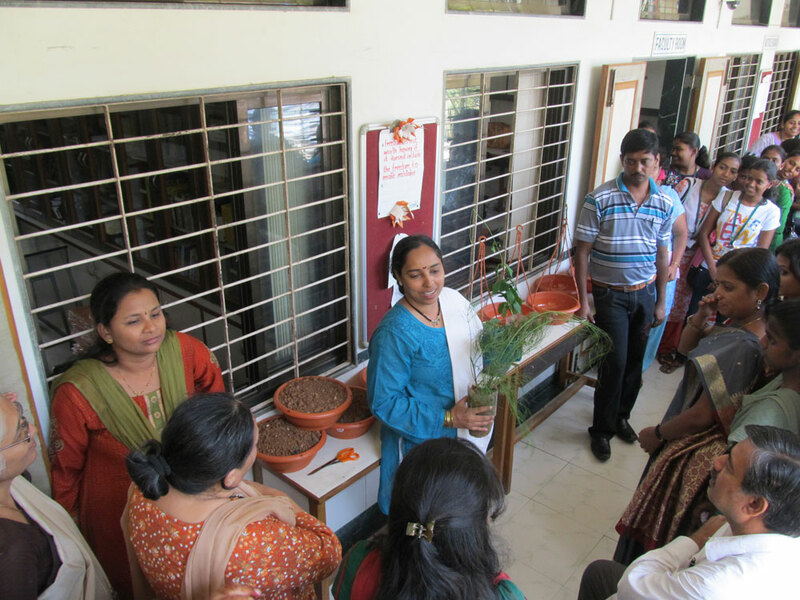 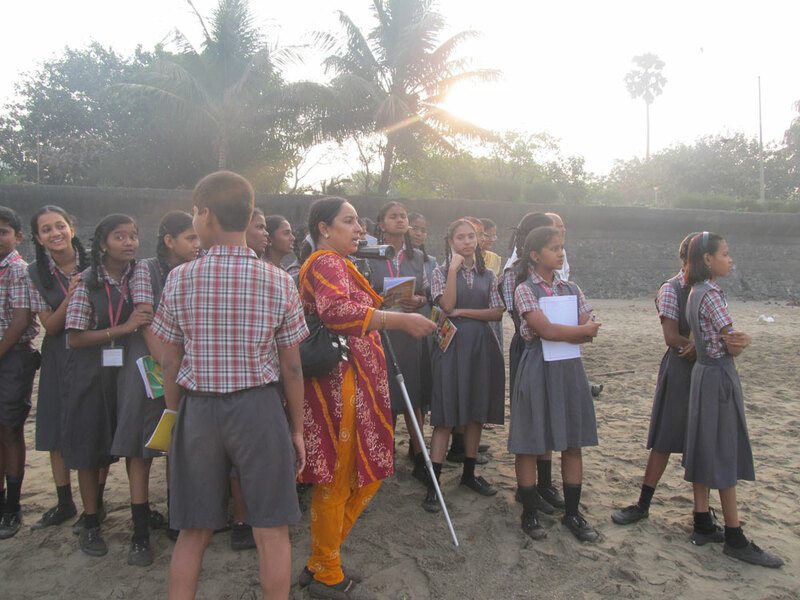 Srushtidnyan has also contributed to create local specific environment education material in local languages like Marathi, Hindi to facilitate the learning in school programmes effective.